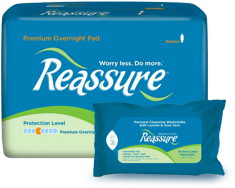 Reassure Perfect Fit Kits help you find the product that best fits your needs. 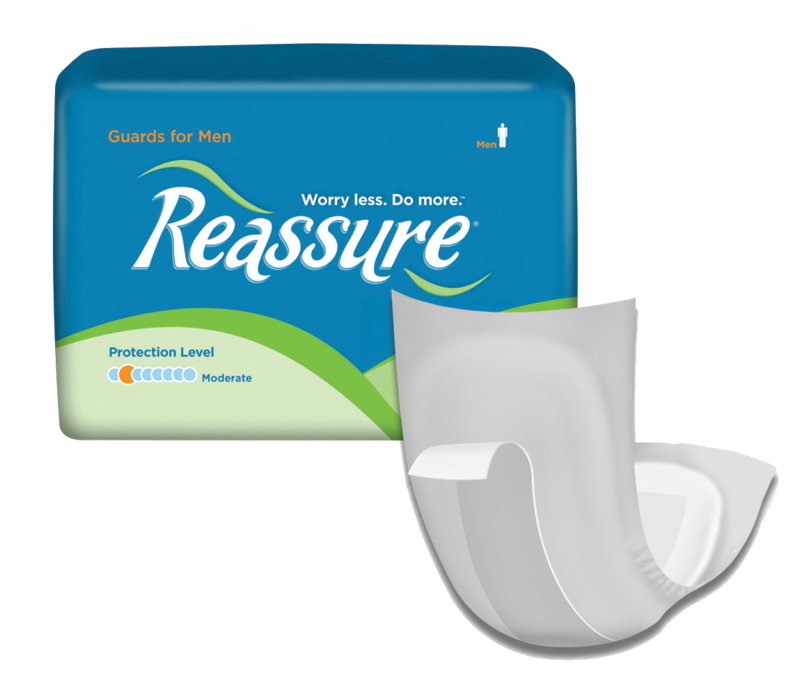 Reassure offers an array of different styles and absorbencies, you’ll be sure to find the right product for you. 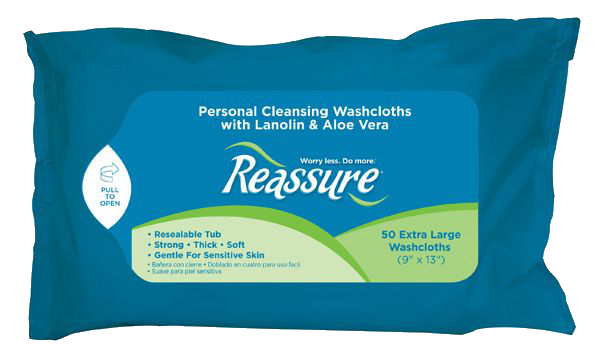 Get back to doing the things you love with Reassure. Please limit your order to one style kit per household. 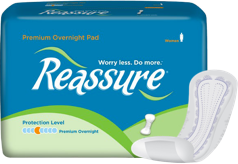 Due to product changes and availability, the contents of each pack may vary.